A very important component of Counter Strike is movement. It is important to know how movement works and how to apply it in game, which is technically the most difficult thing that you are going to be doing. 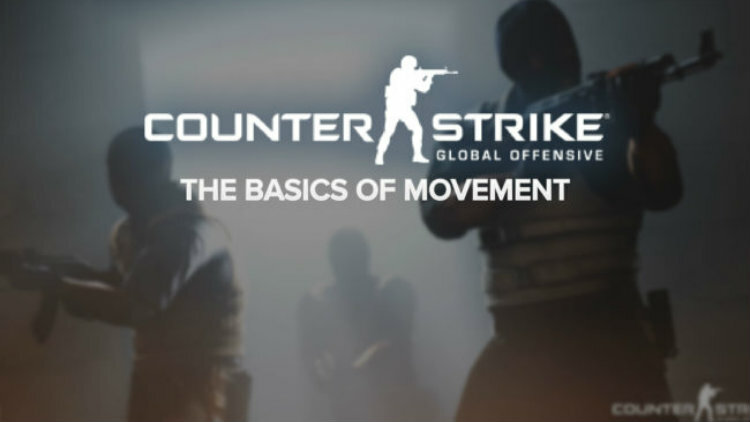 Read more in my CS:GO Everything you need to know about movement guide.